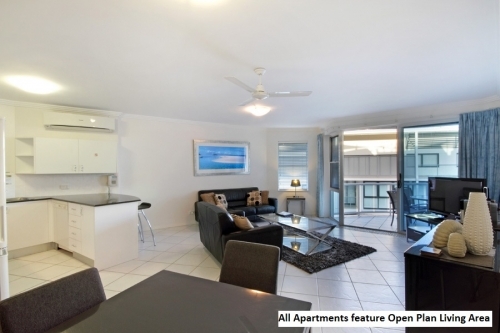 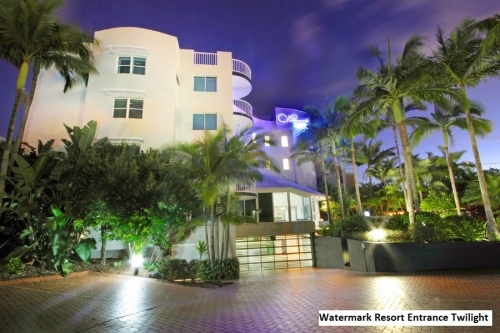 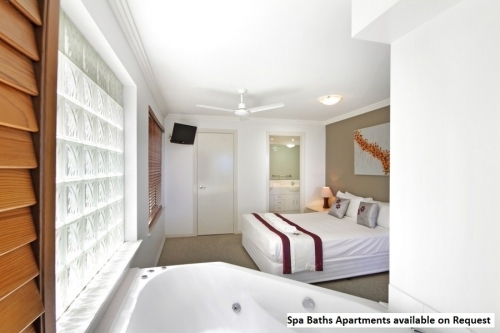 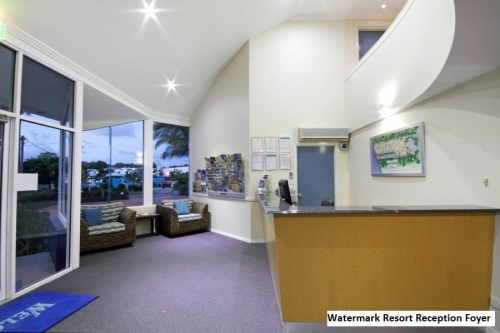 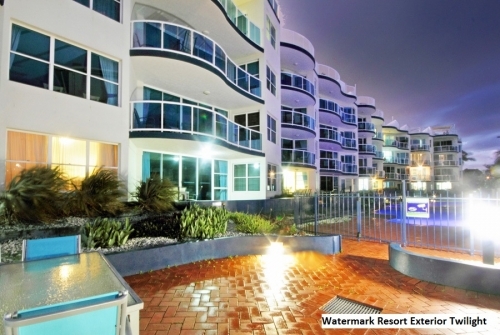 BookToday At the Watermark Caloundra relax by the pool, beach or on your balcony, soaking in the breathtaking views of ocean with frequent passing yachts and large ships, Pumicestone Passage, the bar and Bribie Island. 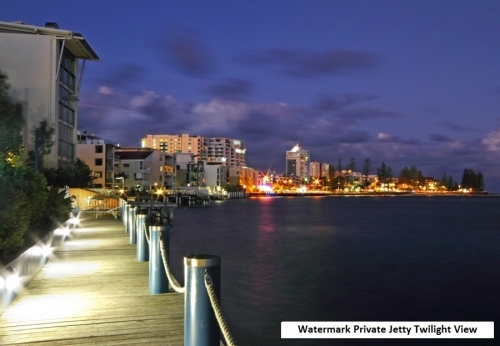 The calm waters of Pumicestone Passage are perfect for Jet Skiing, windsurfing and sailing. 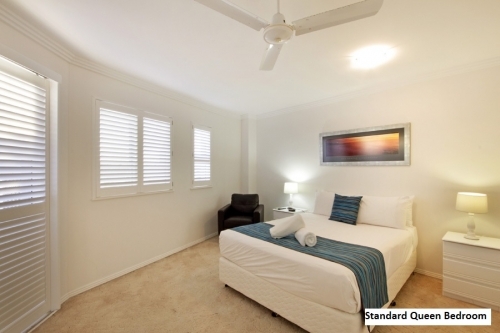 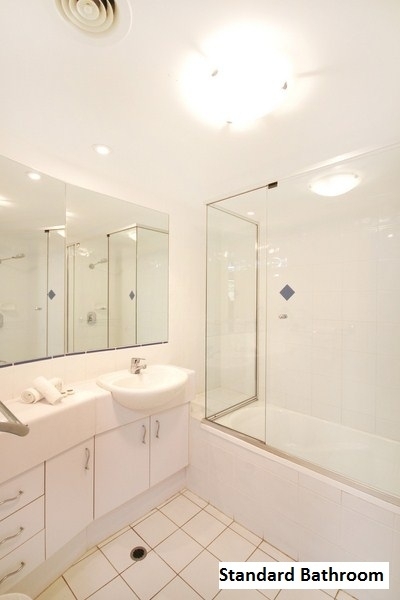 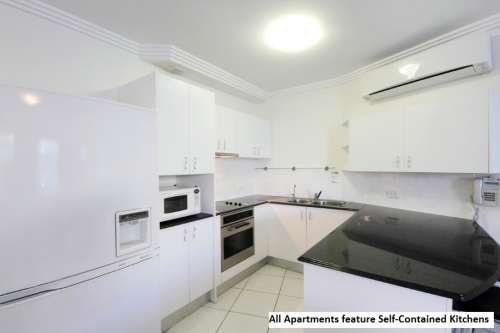 Fully self contained, air conditioned apartments,fully equipped laundry in unit,lift, security car parking. 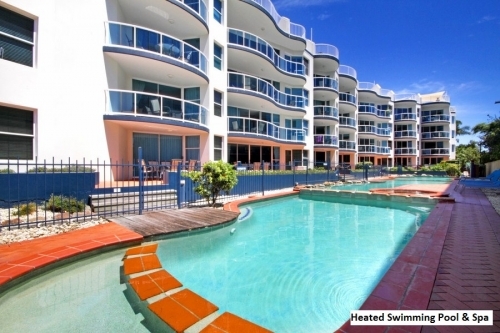 The property has a heated pool and spa along with bbq facilities. 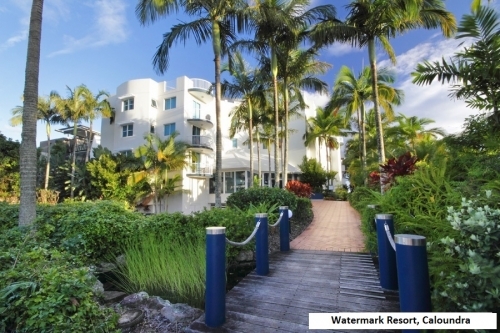 The Watermark Resort has a boat ramp right next door. 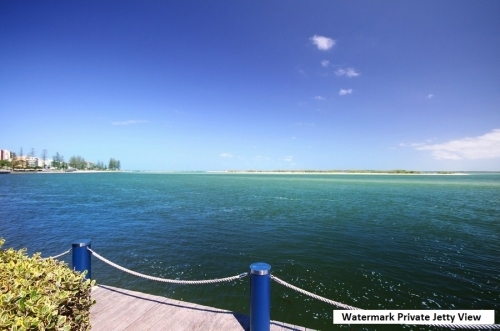 Your private boardwalk is the ideal spot for fishing, crabbing or just for relaxing.